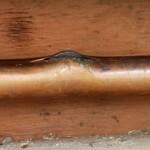 Get Your Plumbing Problem Solved Now! If you have a Yellow Pages account please take the time to review us here. 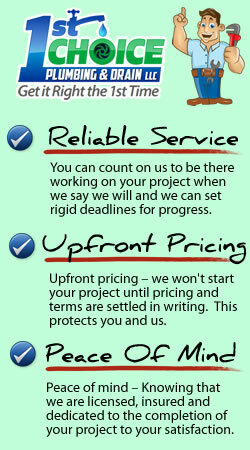 If you have an Angies List account please take the time to review us here. 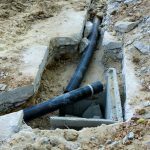 3 Simple Plumbing Tips Any Cleveland Homeowner Should Know! 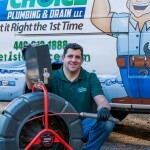 1st Choice Plumbing & Drain LLC is a full service plumber offering service, installation and repair. We serve Parma, Parma Heights, Lakewood, Strongsville, Hinckley, Richfield, Brunswick, North Royalton, Brookpark, Broadview Heights, Middleburg Heights, Seven Hills, Brooklyn, Berea, Bay Village and Brecksville.